DJ Tay Ferg, DJ Econic, Big J-Sims, and Mental Note talk about everything. News, politics, sports, relationships, and music. They have all bases covered. Layered with DJ mixes and an array of background music, you can feel right at home enjoying deep but funny conversations between the 4 fellas. If you think you heard it all before… EffWhatUHeard!!! 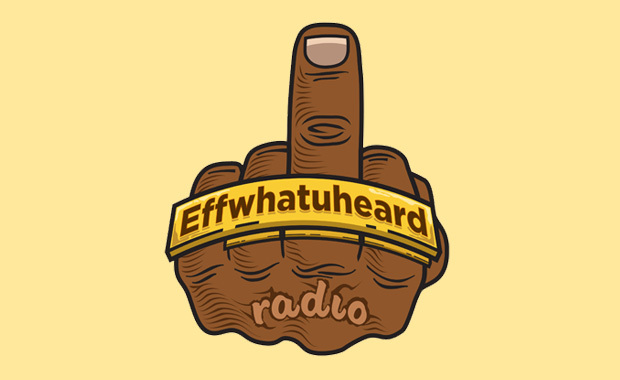 Hit up the team of Effwhatuheard Radio on Twitter, or speak directly with DJ Econic (aka “E”), Wolf Of BK (aka “Dub”) and DJ Tay Ferg (aka “Tay”)!